The?Eric?Carle Museum of Picture Book Art collaborated with author Shannon Merenstein of Hatch Art Studio for the creation of Collage Workshop For Kids: Rip, Snip, Cut, and Create.? 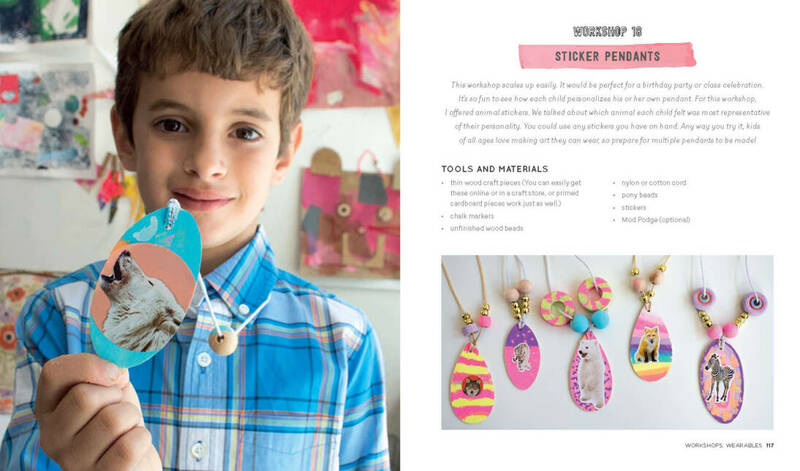 This beautiful book gives you everything you need to rip, snip, cut, and create with your kids.? Kids of all ages love making art they can share with their families.? I wish I had this book when I taught elementary school art, but instead I had to figure out how to incorporate Eric Carle style art my own way with my students. Oh, what fun! It’s time to rip, snip, pull out the paints, and get out the flue sticks. Collage is a wonderful art form to enjoy with children: All materials are fair game (many are free) and there’s no “right” way to do it. You don’t need special art skills to dig in, play with ideas, and create a colorful work of art. In Collage Workshop for Kids, author Shannon Merenstein, owner of Hatch Art Studio in Pittsburgh, Pennsylvania, has teamed up with the art educators at The Eric Carle Museum of Picture Book Art, in Amherst, Massachusetts. Inspired by Eric Carle and other beloved picture book artists, the authors present stories and guided workshops that demonstrate the many ways children can explore collage. Use collage to start discussions, introduce concepts like contrast and spaces, investigate nature, experiment with materials, make choices, and prompt imaginations. Rip, snip, cut and create–this is process art at its best! This is an excellent book for any elementary school teachers that have to come up with creative ideas on their own.? It would also be the perfect for all art teachers to use as a reference guide. 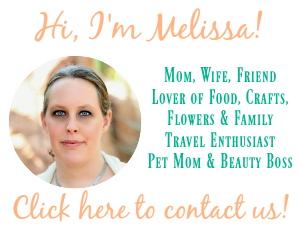 You can connect with?Quarto Knows?on Facebook, Pinterest and/or? @QuartoKnows on Twitter! My grandchildren love Eric Carle! !